In honor of the Libra full moon, we will gather in ceremony and taste mystical annihilation in the Beloved (fana) one of the core goals of the Sufi way, also known as the Religion of Love. The mind has its logic, but the spiritual heart- which is called Qalb in Arabic meaning“to turn” points to our forever changing, beating heart - the only true metric to sense our way towards the wisdom of the unification of the opposites of "I" and "Thou." I have become nothing without Him! In the religion of Love, I have become just like Him! For this Love alone, I am annihilated! Through breathing exercises, vocalizations and movement, we will focus on awakening our spiritual heart, clearing energetic blockages in the body and becoming a channel of divine Love. Sema (sufi whirling) is a moving meditation that awakens and harmonizes body, mind and heart to the inherent beauty and unity of the natural world, from the smallest atom to the stars. 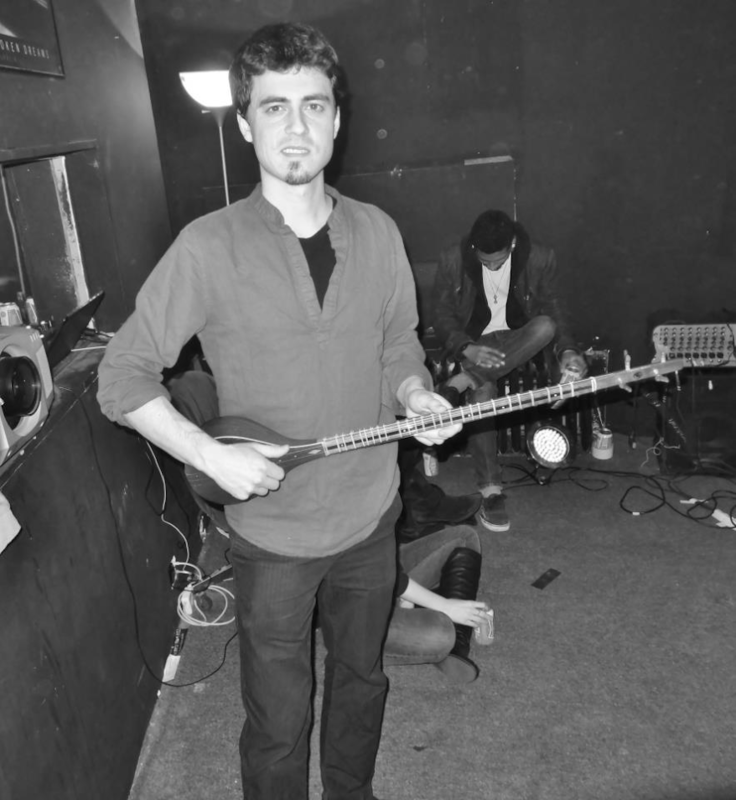 Daniel Yousef Tehrani is a singer and multi-instrumentalist specializing in Persian traditional music. Born in NYC, he studied music in Iran and began performing professionally as a teenager.